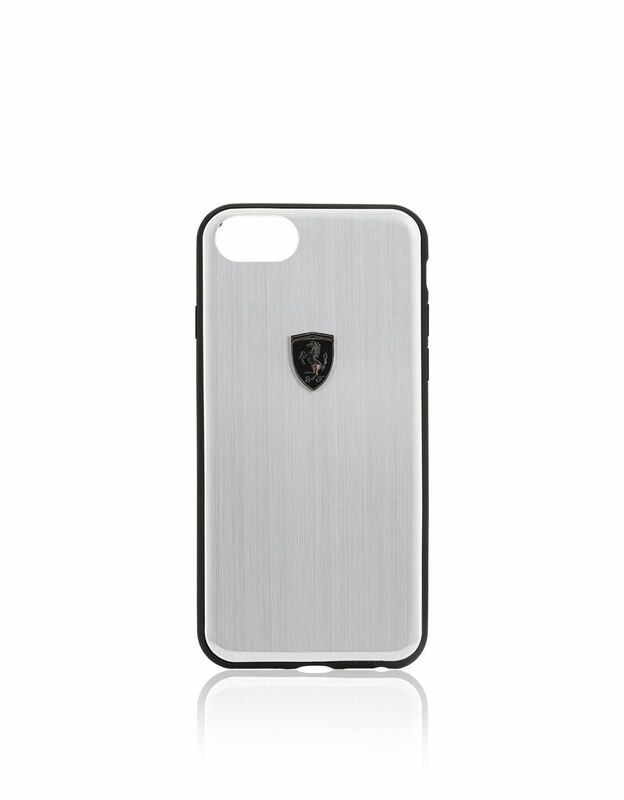 This aluminum case is crafted with an understated silhouette infused with muted elegance and guarantees maximum protection of your iPhone 8. 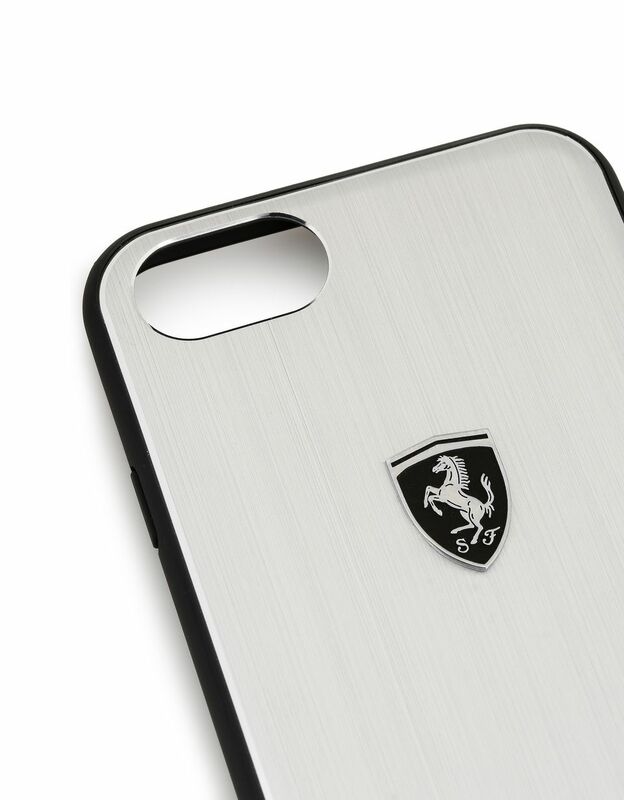 Minimalist and refined, it has been fashioned to enhance the design of your iPhone 8. 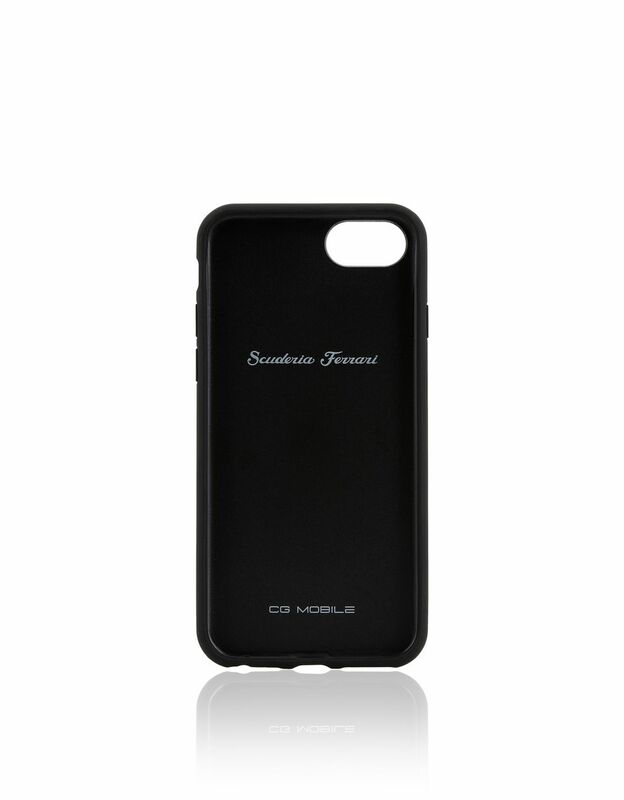 Its lightweight but extremely resistant structure and rounded corners ensure high performance and shield the iPhone 8 with style. 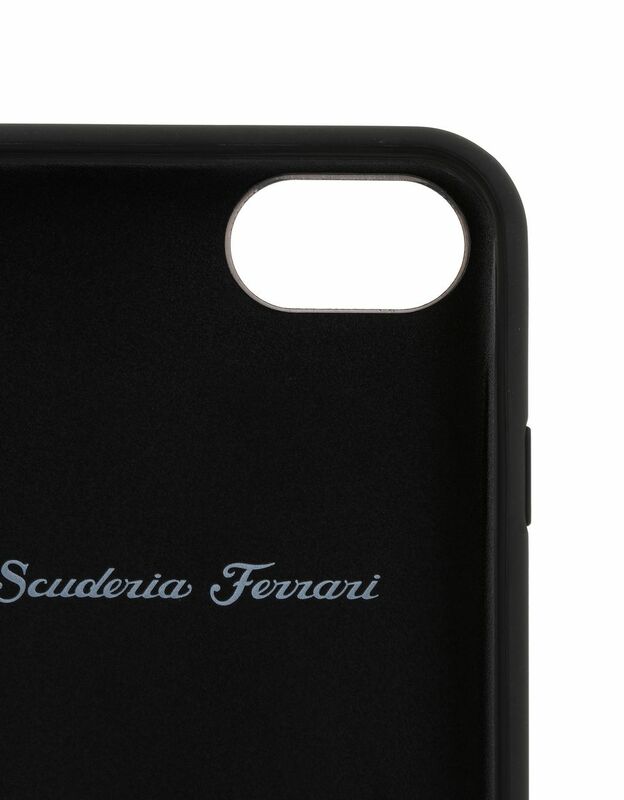 Adorned with a black and silver three-dimensional Ferrari Shield on the back and the Scuderia Ferrari logo on the inside, the cover is an accessory Scuderia Ferrari enthusiasts will never want to be without.